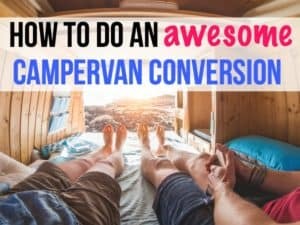 Camper vans are everywhere these days as people jump on the van life trend. If you’re lusting over van life but don’t want to build out your own DIY camper van….you’re in luck. Two custom van build companies are now offering Ram Promaster vans that are more affordable than some other custom builds, which can easily get up over $100,000. These companies do all the heavy lifting. 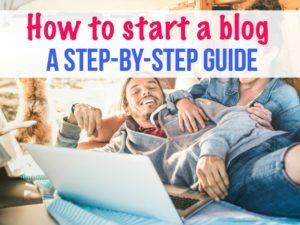 They figure out the woodwork, solar power, the electrical system and the kitchen for your Dodge van so you can buy and start adventuring immediately. Both are using the new Dodge Ram Promaster, which starts around $27,000. 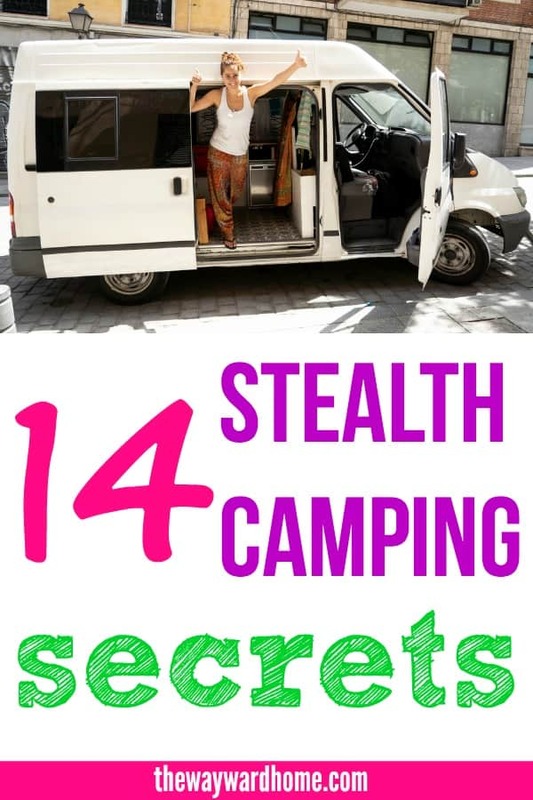 Then, the builds range from $25,000-$50,000 depending on how many bells and whistles you want for your Dodge camper van conversion. 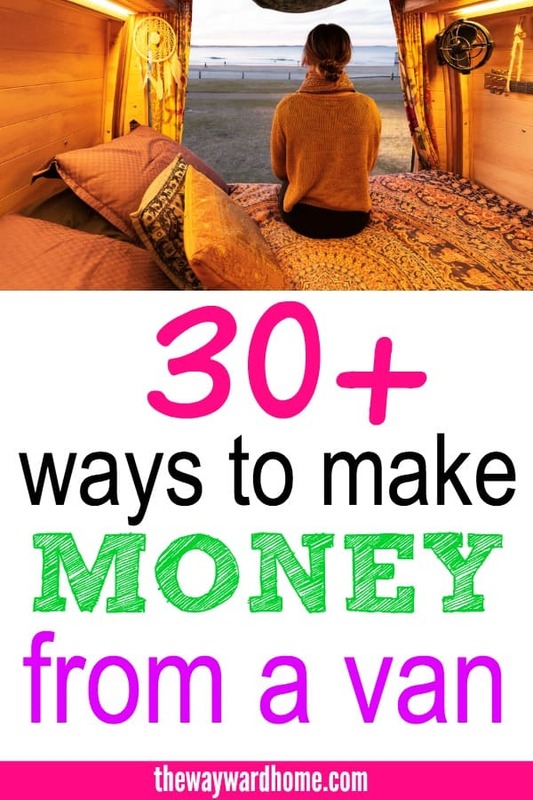 Check out these van conversion ideas for your new camper van build. 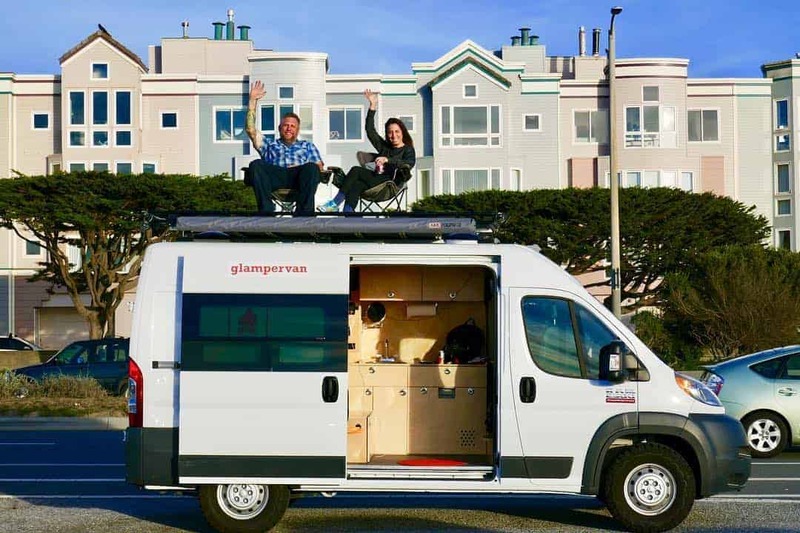 Glampervan is based out of San Francisco, California, and is the brainchild of Robert Novotny. He used to rent out Dodge Promaster camper vans and then decided to start selling the Dodge Promaster 136 High Roof vans as a custom build van. This is the medium size model in the lineup of Promasters. 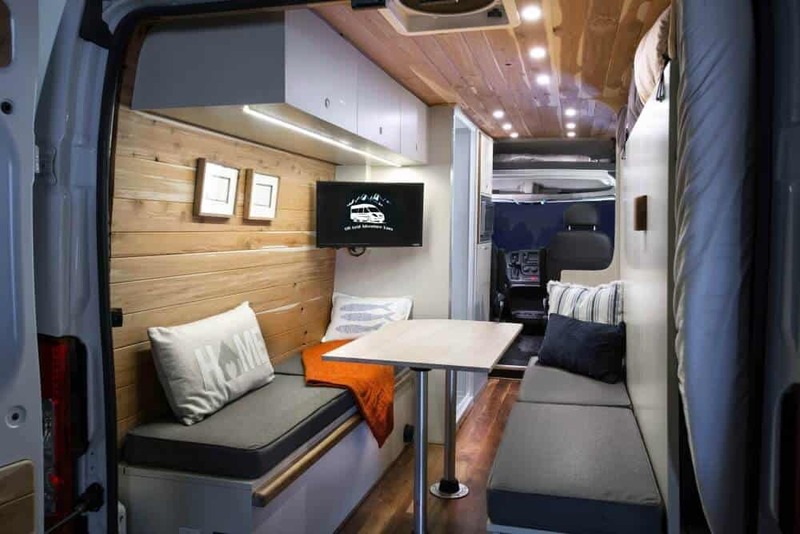 Two cool features of Novotny’s Dodge campervan builds is that they come with a queen-sized memory foam Murphy bed, plus a rooftop “deck” for hanging out. 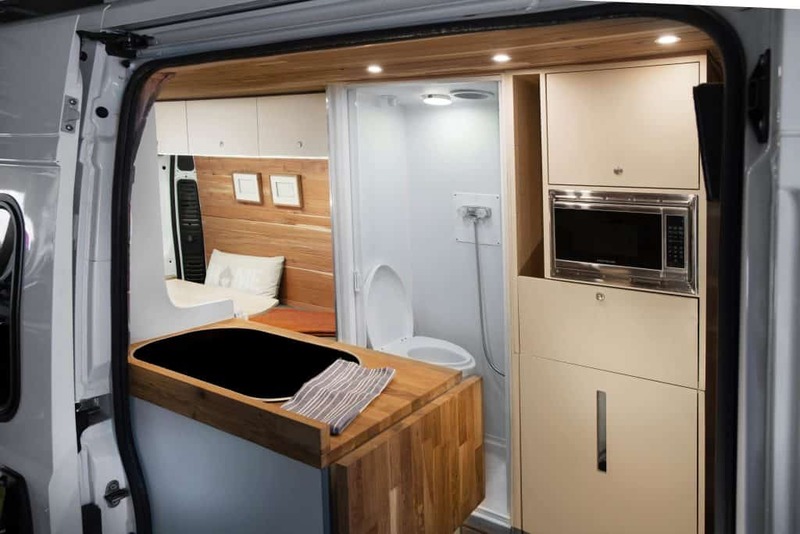 The Dodge Promaster vans also come with a full campervan kitchen, including a fridge, stainless steel sink, stove, cabinets and drawers. There’s no installed stovetop, though, so you’ll have to provide your own. 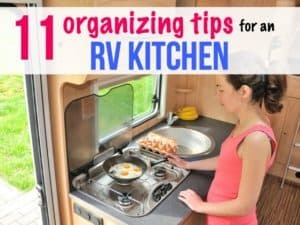 Also, the camper van comes with plenty of storage space, including your very own “garage” under the bed, where you can store gear you don’t use on a regular basis. 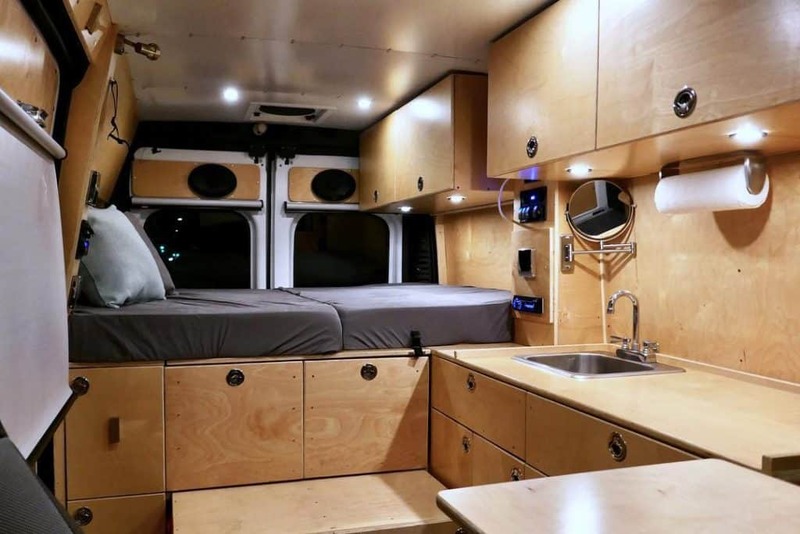 So how about paying for this Dodge camper van conversion? 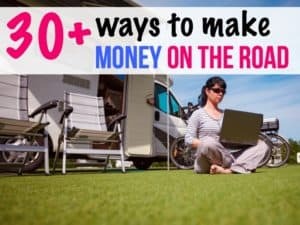 “What you can do is finance the Promaster van with the dealership, put the conversion amount on a credit card, then refinance the entire amount and reclassify the van as an RV. That way, you can get a long-term, low-interest loan so it becomes really affordable,” said Novotny. 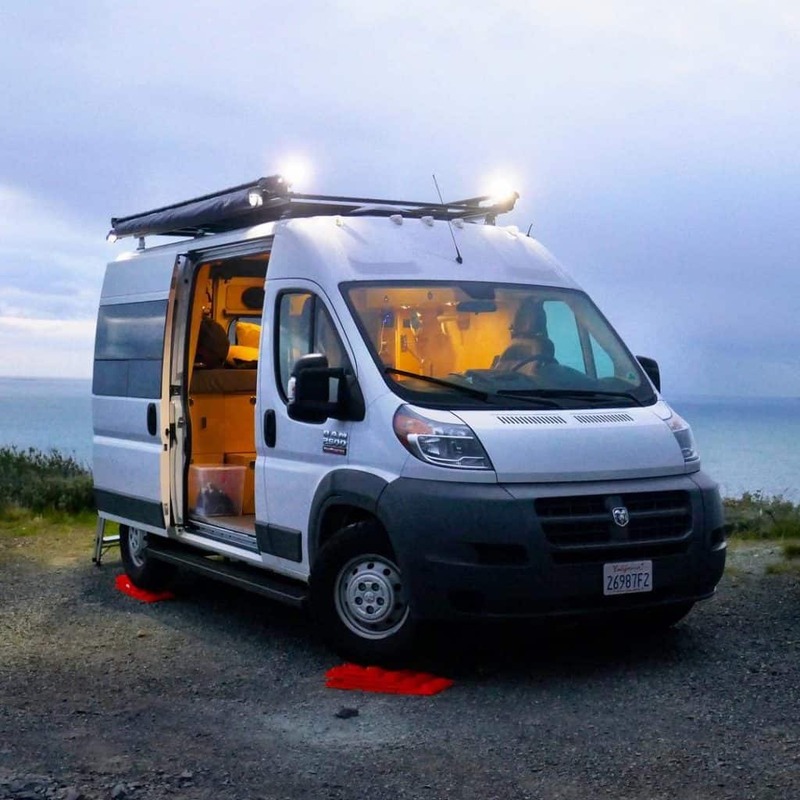 Off Grid Adventure Vans is located near Washington, DC, and is committed to creating a budget-friendly Dodge Promaster camper van that’s also good to the environment. These Dodge camper vans are constructed by a team of experienced outdoor enthusiasts who are carpenters, electricians and designers. 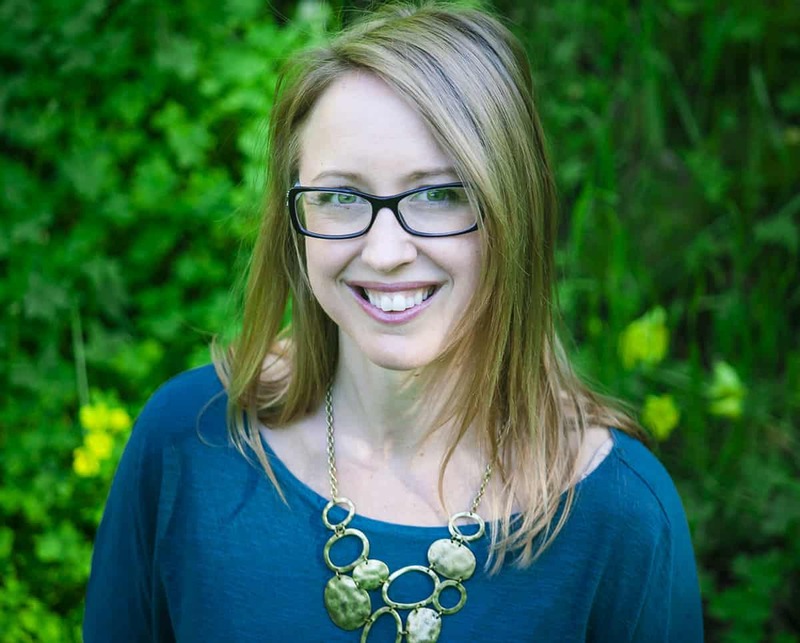 “We strive to maintain the highest environmental standard possible and as such go out of our way to use products that do not give off volatile organic compounds,” said owner Aaron Fensterheim. There are two models to pick from if you want a Dodge camper van conversion from OGAVans. 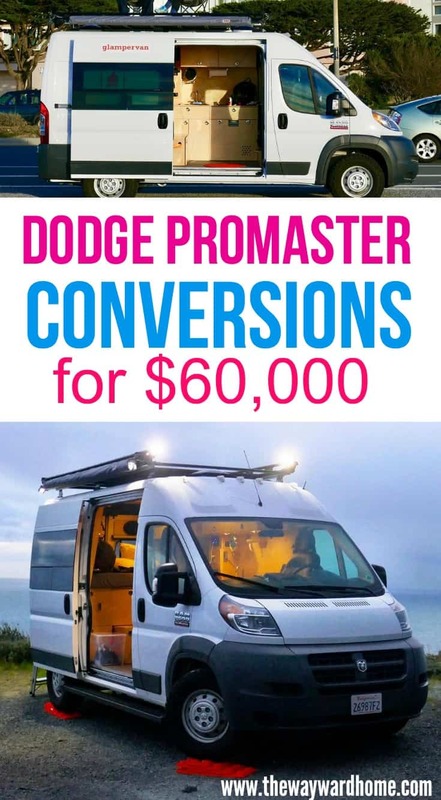 Dodge Ram Promaster 1500 136” Wheelbase (does not have wet bathroom)- Starting at: $52,000 assuming an approximate $26,000 for the vehicle in addition to the $26,000 for the conversion cost. 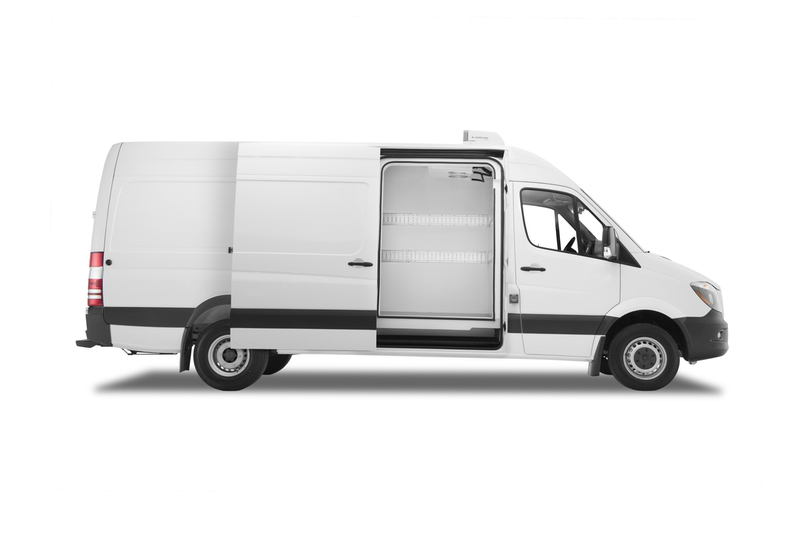 You can also bring in your own used Promaster van and OGVans will convert that for you. It is possible to finance the entire Dodge van conversion from the van dealership OGVans works with, called DARCARS. To check these two companies out, head to their websites, where they have much more detailed information about what’s included in each build and what add-ons are available for your campervan adventure. Wayfarer vans sells a Dodge Promaster campervan kit that’s less expensive than a full campervan build-out. 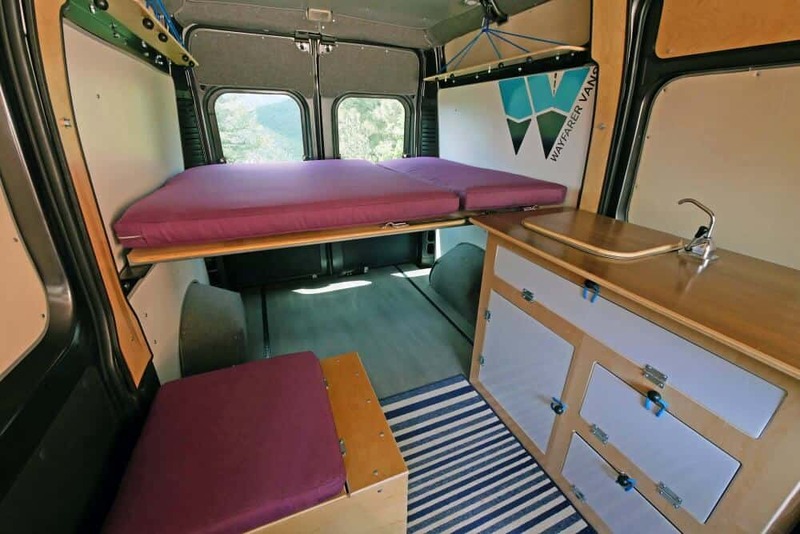 The Walter campervan conversion kit is meant for the 136″ wheelbase Dodge Ram Promaster. Read more about Wayfarer vans here. The company also offers a campervan conversion kit for a Dodge Promaster City, if you’re looking for a small camper van. Just bought my first Dodge Ram Promaster 2500 High Roof 159WB at 63 Years old and looking forward to many adventures. I will follow your page a swell. I am 61 and thinking about doing it also! Trying to decide exactly what I need to make my van customized for me. That’s exciting, Ginny! Good luck!